The digital age has changed the way we live. People nowadays are online all throughout the day and prefer transactions, communications, or just about any activities that are done online. Because of these having an online presence is important for businesses, creators, bloggers, and even normal users. Creating a website can help you make your presence known on the internet. There are several different ways, steps, and tools for you to create a website. Luckily there are several different solutions such as WordPress, Joomla, Wix, Weebly, and many more website builder applications that will help you create your own website. How to Access Free WordPress Themes? How to Access Free WordPress Plugins? With so many different website builder applications in the market vying for your attention, it can really be hard to choose. WordPress is currently one of the most popular, trusted and chosen website builder application. As a matter of fact, universities, governments, big names and companies such as – The White House, Unicef UK, BBC America, Bloomberg Professional, MTV News, Sony Music, Microsoft News Center, The New York Times Company, The Walt Disney Company, Vogue, Marks & Spencer for Business, Georgie State University, Harvard Gazette Online, and many more – use WordPress. There are many reasons why WordPress is a great choice. WordPress is absolutely free which makes it the perfect solution for business owners who are just starting out. But obviously, you have to pay for additional services such as website hosting, domain, themes, and plugins if you want your website to be customized and uniquely yours. However, there are still some free themes and plugins that you can use if you are only using it for personal use, on a tight budget, or aren’t concerned of having similar looks and features with other websites. WordPress is relatively easy to use. They take pride in their easy and fast installation. In just under five minutes, you will already have completed installing it. 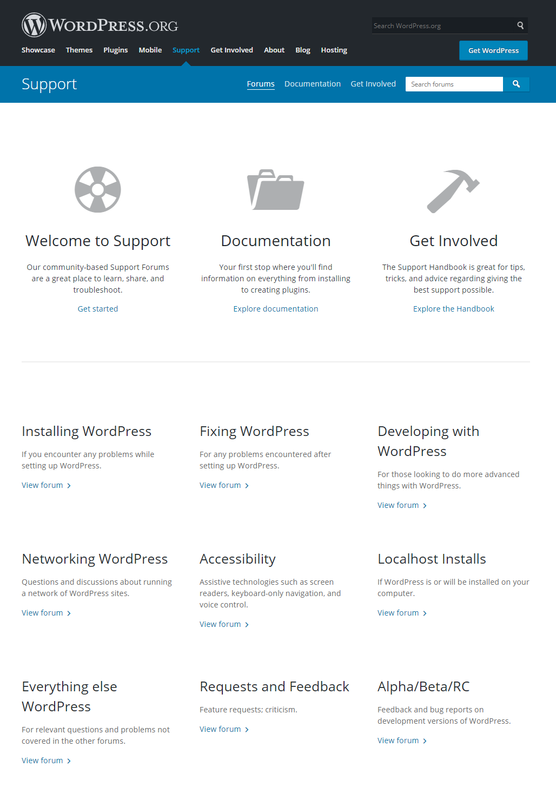 WordPress also offers a handy and helpful guide that will assist you through the whole installation process. But again, if you wish for something more complex and customized, you would need to read more information, tutorials, and guides that are available on their support forums. Since a lot of people use WordPress and run their websites on WordPress, chances are any problems or issues that you may encounter on it will already have a solution or answer waiting in the support community or developer forums. In addition, WordPress also has a lot of third-party support that you can outsource and can help you design, develop, edit, maintain, write, and other services that you need for your website. WordPress has an open source code, and because of this, there are plenty of professional and hobby developers that are finding new ways to improve websites. Aside from the free themes that are readily available, there are thousands of paid themes that you can choose from and use to make your website uniquely yours. Just like a house, you can think of a theme or design that will best suit the purpose of your website, your brand, your company’s image, or your products or services that you offer. Just like themes, there are also thousands of plugins that you can use on your website to have it function that way you wish. With the right plugins, you can include videos, images, slideshows, podcasts, and more on your website. The possibilities are endless. You won’t be scared of any breaches since WordPress keeps the software of your website up to date. Updates can be automatic for WordPress software while plugins and themes can be updated automatically or manually by yourself. You can have complete control over what you want. As mentioned above, there are several different third-party services that offer support for WordPress. For instance, migrating your entire WordPress website – host and domain – to a different hosting or domain service provider is possible through companies such as Bluehost, HostGator, InMotion Hosting, and more. Different plugins can also be integrated to help your website function as you prefer. There are a lot of developers and creators that have made tools and services which can support and improve your WordPress website. 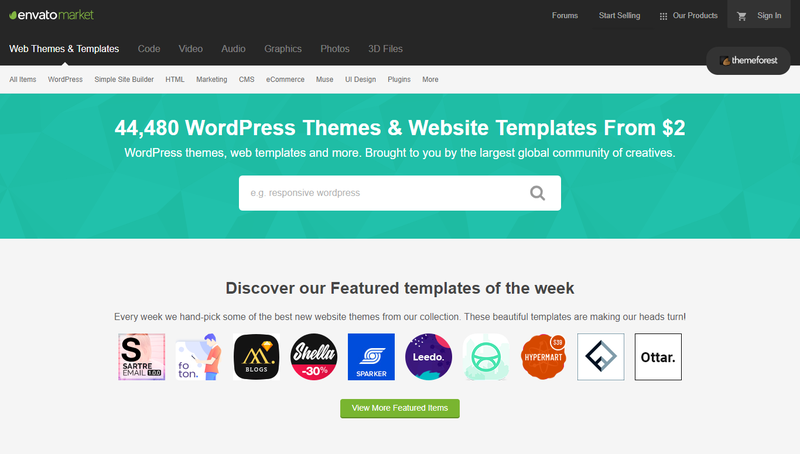 Thousands of free and paid themes are accessible for WordPress. But what exactly are themes? Basically, a WordPress theme is a design template which contains a group of files and codes that will establish how your website, as well as your content, will look and be presented to your visitors. Since the presentation of your website can be a factor on the overall success of your website and business, it is important that you choose one that is the cream of the crop and will fit the image of your brand, company, product or service. If you are on a tight budget, free WordPress themes are available. In order to access these, you just need to go to your dashboard. 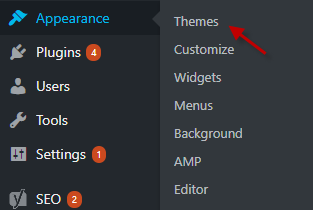 On your sidebar, you should see an option for “Appearance” and once you click this, you will be presented with another button for “Themes”. Just click on it, and you will land up all the themes installed on your website. Click “Add New” and you will finally have access to the thousands of free WordPress themes in their library. There are also many well-made and professional looking themes so you don’t have to worry about your website looking unpresentable, simple, and boring. Additionally, you can also search for specific keywords such as “WordPress Responsive Themes” or check the filters to easily find and choose from the themes that will suit your style. 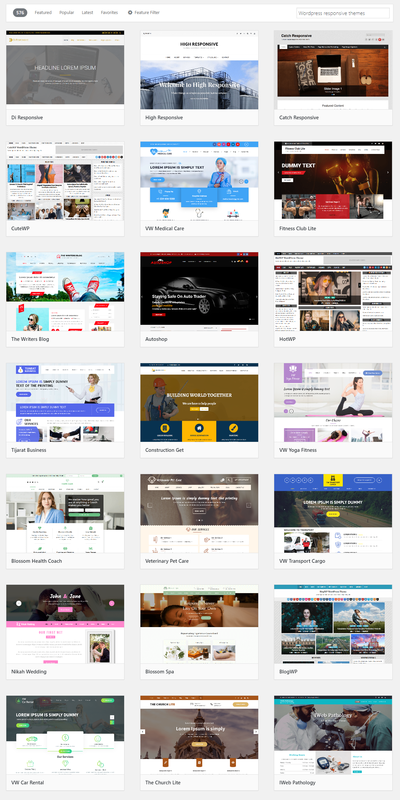 If you can’t find any themes that you prefer or think will suit your image and have extra money to burn, then you can also check on the thousands of paid WordPress themes. Websites such as ThemeForest offer a library containing a multitude of themes for WordPress and other website builder applications. They have professional developers and designers that create codes for professional, high-quality design, elegant looking, and functional themes and templates for just a small price. Once you find the theme or template that you prefer, all you have to do is to install it by simply clicking on the “Install Now” button. After this, you need to activate it by clicking the “Activate” button. Once done, you can now enjoy your WordPress theme and proceed to integrate other tools or start making content for your website. Aside from themes or templates, plugins are additional tools that will complement your themes and help you customize the design, look, features, and functionality of your website. For instance, there are SEO optimizers such as Yoast SEO plugin. This plugin is used to increase your website visitors through Bing and Google searches, get more website visitors from your social network site, and to increase and improve your visitor’s engagement with your website. WordPress also supports plugins which are used for scheduling, payment integrations, e-commerce tools, contact form, social media sharing widgets, email list builder, analytics and more. Like WordPress themes, you can include plugins in your website without writing a single code. All you have to do is go to your WordPress dashboard, look for the “Plugin” button, click the “Add New” option and explore the wide array of available plugins in the directory. In addition, there are also plugins that can be acquired outside the WordPress directory. To install the plugins to your WordPress website, all you have to do is to download the .zip file of the plugin and install it into the dashboard of your WordPress website. Read more: How to install a WordPress Plugin? If you don’t want to have the same look as other websites and have a theme and features that are uniquely yours without spending money to pay for someone to create or design it for you, then you should make your own tools. The downside is that this can be very hard and complicated. You need to be knowledgeable about the fundamentals of coding to create a design for your WordPress website. Learning the fundamentals is important. To help you out here is a simple introduction and guide on these for coding languages. Also known as the Hypertext Preprocessor, PHP was originally created to become a toolset. But now, PHP is one of the most popular programming or scripting language used by developers. This language runs on the web server, which means this is more secure compared to those running on the user’s computers. WordPress is mostly written in PHP since almost all of the themes and plugins used in this site uses this coding language. This makes it the most important coding language that you need to understand before designing your own website. It allows you to perform different kinds of dynamic operations such as creating a website’s discussion forums, login pages, photo galleries, and many more. Additionally PHP can contain HTML tags and can control the HTML codes that are inside it. As the PHP code is executed in the WordPress server, the HTML codes will be generated and sent back to the client or visitor’s side for execution. Cascading StyleSheets or CSS is the partner of HTML. Whereas HTML provides the lines of text, the images, and the other media shown on the page, CSS, on the other hand, declares how these paragraphs look like on the page. We may consider CSS as the architect, or the finisher, or the interior decorator of the web page. It prettifies the elements and structures provided by HTML. Your site will usually contain several web pages, and it is the CSS codes that unify them in terms of looks. The same style is applied in all your pages. HTML, or also known as the HyperText Markup Language, is the first building block of all web pages. It declares what lines of texts are shown on the page and how they look like. One more term that can be used is that HTML is the cornerstone of the web page you are building. Aside from text, HTML also declares what images and other media are displayed on the web page. 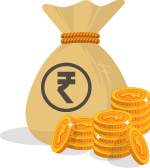 The images and other media are shown by HTML by providing where they are located. HTML is the standard language that is native to and readily understood by all browsers. Once you understand and have mastered the fundamentals of coding and the different languages, then you are ready to start creating codes for your own WordPress website theme or template design and plugin. If you are not comfortable making your own designs from scratch and coding on your own, there are also different tools in the market that will provide a guide and foundation for your groundwork. Just tweak some codes to put your own touches for your design. 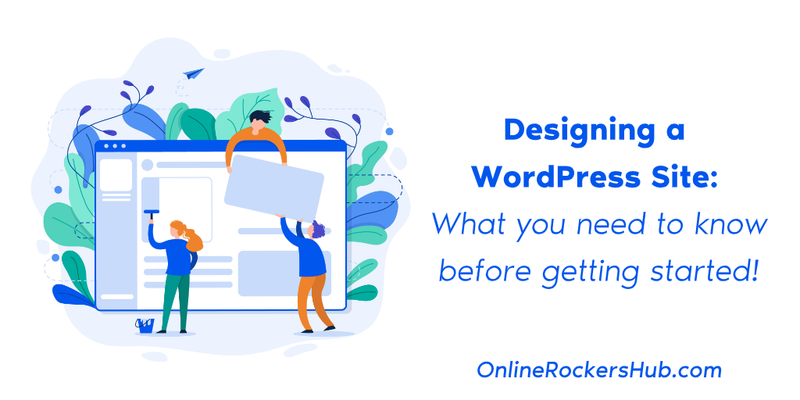 Most importantly, you need to keep practicing and experimenting on your codes to build the perfect website design for your WordPress. Whether you want to design your own website by creating your own codes and script or use free and readily available templates and plugins, having a great WordPress website can bring a lot of advantages and help you improve your presence on the internet. Note: This post on Designing a WordPress site was contributed by Adam Durnham. If you have an interesting WordPress article to contribute, then check our Guest Blogging Guidelines.